Bobby Brown says the biopic, “The Bobby Brown Story,” was therapy for him regarding the death of his daughter Bobbi Kristina, but no therapy will ever be enough. We got Bobby Friday night at LAX, and he was pretty open with us … the biopic helped him deal with some of his feelings that have been bottled up since 22-year-old Bobbi Kristina died back in 2015. The biopic has been an emotional roller coaster for Bobby. He says he’s still working through the grieving process but it will never make things good. Bobbi Kristina’s death has been shrouded in mystery, and her boyfriend Nick Gordon has been living under the specter of suspicion for years. The biopic is set to air in September. 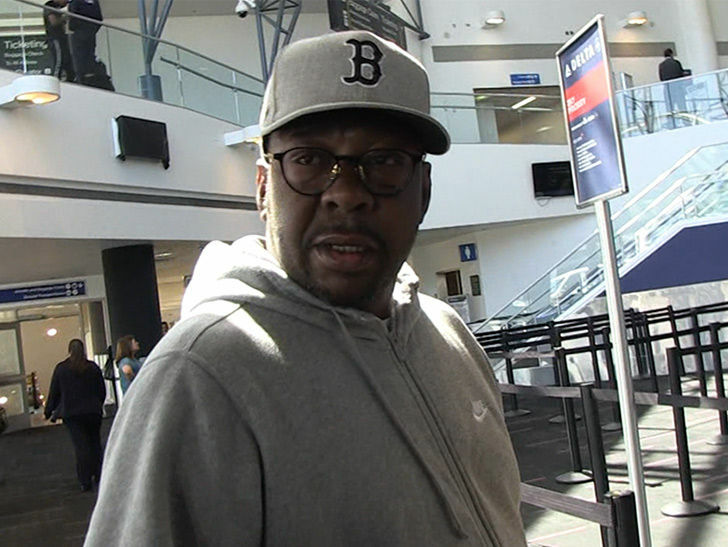 Be the first to comment on "Bobby Brown Says He’s Never Have Closure Over Bobbi Kristina’s Death"